Deposits: All troop funds should be promptly deposited in the troop checking account. Note the source of funds including girls’ names if appropriate on deposit slip. All deposits should be deposited no later than 14 days of receipt. Cash: An ATM cash withdrawal receipt is NOT a receipt for reimbursement for troop purchases. Troop Checks may not be made out to cash. All purchases made with cash require detailed receipts of the transactions(s). Troop funds shall never be comingled with personal accounts. Stop using the account until you have sorted everything out. Get money in your account ASAP. Call your bank to request the fees be waived. Contact the business or person receiving a returned check or transaction. Balance your account monthly with what the bank has charged you. Purchases: All troop purchases of supplies, equipment, goods and services are eligible for tax exemption and troops will be given the Sales Tax exempt letter upon request. Personal and unlawful use of the tax exempt letter is a criminal offense. A troop bank card or troop check must be used in order to use the Sales Tax exempt letter. All troop purchases in the GSTF Shop will be receive the sales tax exempt status, and all those purchases must be made with a troop bank card or troop check. It is also important to use only the troop bank account for appropriate troop expenses. If a troop leader or troop treasurer has a question about appropriate purchases, the Community Treasurer should be contacted. See below for a partial list. Supplies, equipment (which become troop property), goods and services purchased for troop. 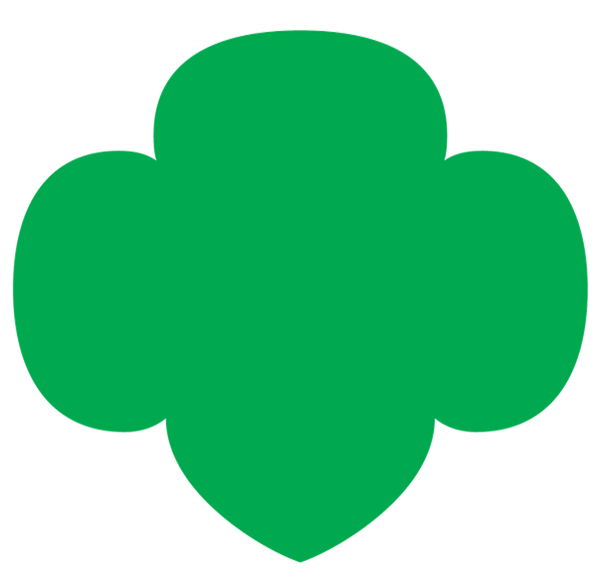 Troop events and field trips. Donations to GSTFL Family Annual Giving Campaign or Juliette Low World Friendship Fund. Any required training for outdoor or high adventure. First aid training for an adult. Recognitions for girls (such as earned badges and pins). Recognition for adult volunteers (i.e. token of appreciation for Cookie Mom, Troop Treasurer, etc.). Reimbursements should be made by check with a memo note justifying payment. If a signer on the account or a member of his or her family is receiving reimbursement, one of the alternate signers must review the receipts and sign the check.